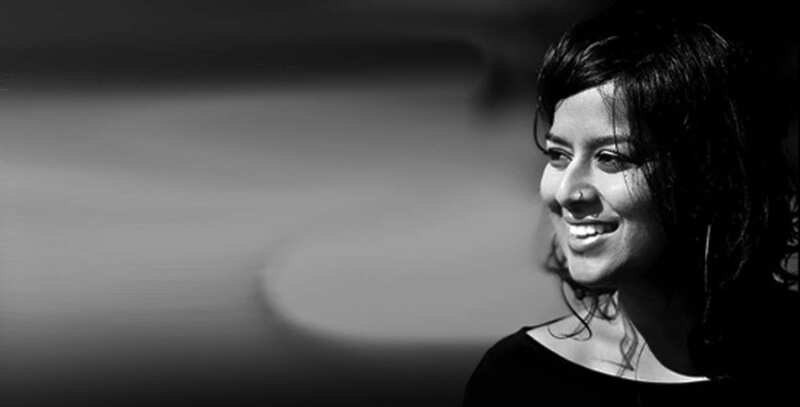 Acclaimed Bay Area novelist and nonfiction writer Nayomi Munaweera has been appointed as the 2019 Connie and Robert Lurie Distinguished Author-in-Residence at San Jose State University. Munaweera is the award-winning author of Island of A Thousand Mirrors and What Lies Between Us, and has been named one of Bustle Magazine’s “Twelve Women of Color Writers You Need to Know.” She is teaching the Graduate Fiction Workshop for spring 2019. Munaweera will present a public reading of her fiction followed by an onstage conversation with SJSU Professor of English Revathi Krishnaswamy on Feb. 28, at 7 p.m. in the Dr. Martin Luther King, Jr. Library, Room 225/229 as part of the Center for Literary Arts 2018-19 season. Munaweera earned her bachelor’s in literature and a master’s in South Asian Literature from University of California, Riverside. She is an alumna of Voices of Our Nations Arts Foundation’s (VONA) Voices of Our Ancestors Writing Workshop and the Squaw Valley Community of Writers. She teaches at Mills College and at the Ashland University low-residency MFA Program. She holds writing workshops in Sri Lanka through a program called Write to Reconcile in which she co-teaches with legendary Sri Lankan writer, Shyam Selvadurai. Their aim is to use creative writing as a tool of reconciliation and healing for both Tamil and Sinhala survivors of the civil war. Her first novel was the Commonwealth Regional Prize Winner and her work has been shortlisted for the Northern California Book Award and the DSC Prize for South Asian Literature. She has presented her work around the world at literary festivals in Jaipur, Mumbai, Galle and the Bay Area. The Lurie Distinguished Visiting Author-in-Residence in Creative Writing was established in 1999, offering students the opportunity to study with nationally and internationally known authors. The most recent authors have included award-winning travel writer and editor of National Geographic Traveler Don George and author of a New York Times Notable Book Vendela Vida. See the full list of previous authors-in-residence. Read more about Munaweera online.